So, the first half of the year is now done. And, to be honest, it has been one of the best starts to a year for games that we've ever seen. From the most niche of Japanese otaku games, through to the biggest blockbusters you can imagine, we've already seen it all, and if there was not another single game released this year, we'd be happy with what we got. Indeed, some of the year's Game of the Year awards are almost certain to come from the stuff released so far this year. So, in the interest of looking back at what we have seen so far this year, we figured we'd do an extra list this week, and look at the ten best games to have been released in the year to date. It’s easy to dismiss Dead or Alive Xtreme 3 as voyeuristic nonsense, and to an extent that’s true; there’s not a lot that backs up the game with the kind of “gameplay” that people normally like to see in their games. But it’s just so good at the voyeurism thing that, if you’re looking for a casual, relaxing game that just happens to have gorgeous women lounging around in swimwear, then this game is quite explicitly perfect for you. Besides, taking great gravure photos of the girls is enough of a pastime to end up spending hours and hours in this game. I would know; I've clocked about 100 hours in this game, and a lot of that was with my virtual camera in hand. I never thought that I would get quite so hooked on a shooter as I have with Overwatch. 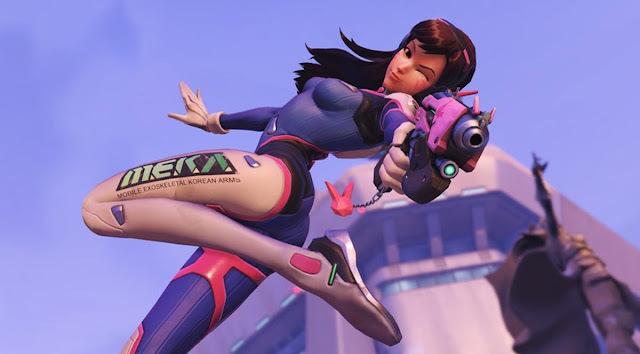 For someone who enjoys characters as I do, the likes of D.Va and Mercy have made me want to play this game a great deal, and from there I’ve found the process of learning the maps and strategies to be far more compelling than in any other shooter. It’s a bit like the Smash Bros. games like that; come for the characters, stay for the quality, balanced, game backing them up. If this isn’t Game Of The Year, I’m going to be absolutely shocked. It might be a Japan-only release, but if there was ever a reason to create a Japanese PlayStation Network account and take advantage of the console being region free, it’s this game. Over 220 tracks to master and the most gorgeous renders we’ve seen of Miku and her friends to date, Future Tone is a game with enough highly-tuned rhythm game content to last you months. Gust’s debut on the PlayStation 4, Nights of Azure, was worthy in its own right, but the first PS4 Atelier game was always going to be the real highlight for that developer this year. 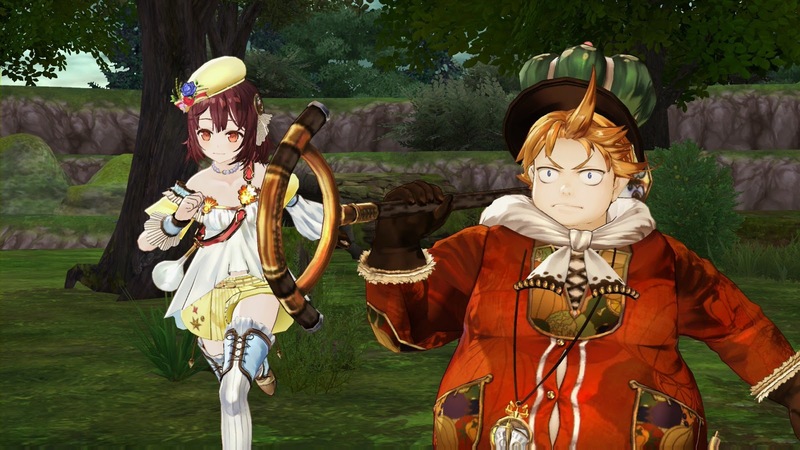 Atelier Sophie doesn’t disappoint in the slightest, with Gust’s characteristic airy, charming characters and world design making for a game that is just a joy to explore. 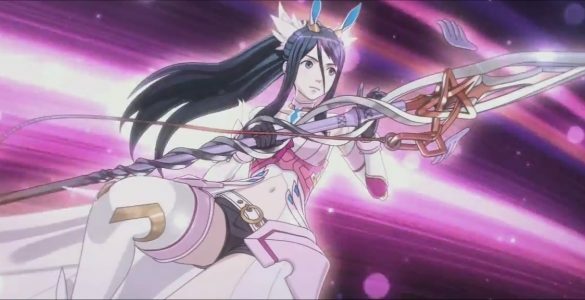 A Persona game in all but name, Tokyo Mirage Sessions works on so many levels. It works as a tight, engaging turn based JRPG. It works as an exploration of and discussion around Japan’s near-unique idol culture. It works as one of the most attractive and distinctive games on the Wii U and it works as a riot of a game from start to finish. It is genuinely worth picking up a Wii U purely for this game. 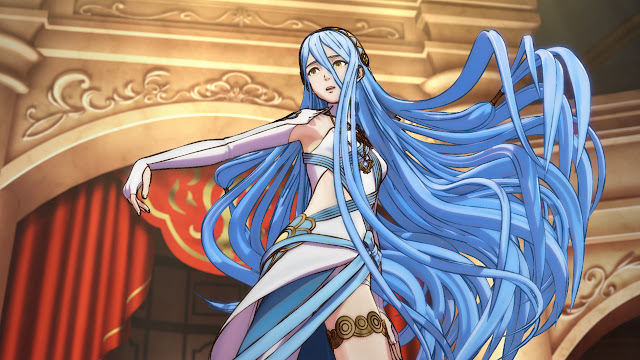 One of the most interesting Fire Emblem titles that we’ve seen in some time, Fates is an attempt to do something genuinely different with the series’ storytelling. Most Fire Emblems are a “us and them” conflict between a definable good and evil, but this game instead shows both sides of the conflict, in a particularly striking example of moral relativist philosophy at work. One of the most emotional games released in some time, Unravel is a heart felt, highly personal project. 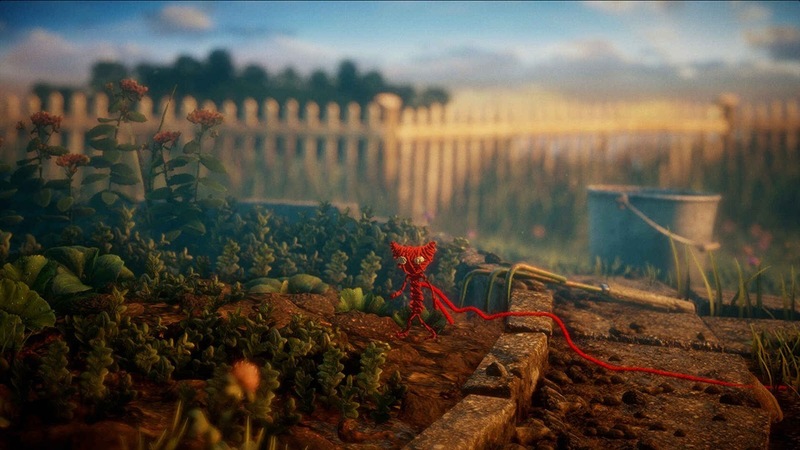 Created by a small team, it’s easy to look at it and dismiss it as yet another puzzle platformer, but that’s doing the wordless narrative and experiential elements a grave injustice. This game will make you cry, and it’s brilliant for it. The open world game for the thinking man or woman, The Witness is a maddeningly complex puzzler, that’s something of a modernisation of classics like Myst. 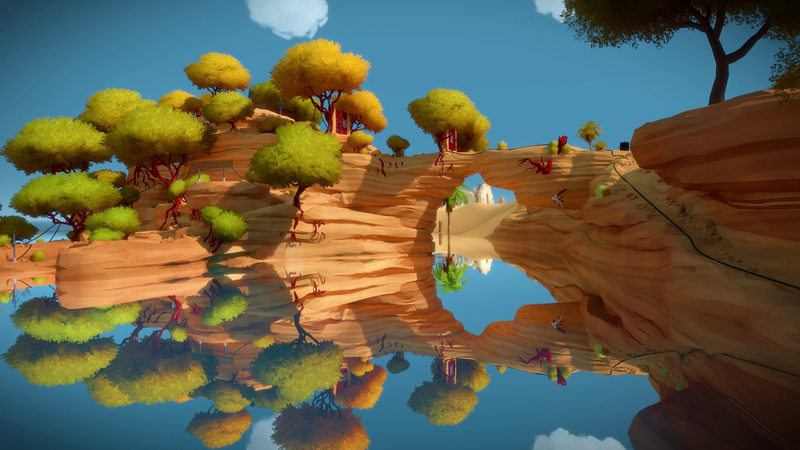 With only the most subtle guides pulling you through, The Witness was a game of exploration and self-discovery, and in respecting the intelligence of its players, the game itself is far more intelligent than almost every other game out there. We believe that Dark Souls 3 is the concluding chapter of the Dark Souls series, and while some of the sheen rubbed off the franchise with the slightly wayward Dark Souls 2, with series creator, Miyazaki, back on board, Dark Souls 3 delivers everything that fans could possibly want. 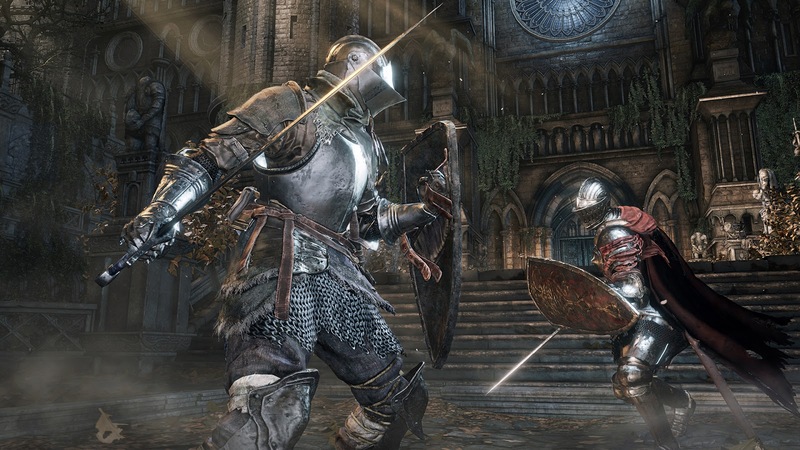 Thematically deep and atmospheric, challenging, and darkly beautiful, Dark Souls 3 is the realisation of Miyazaki’s vision for gothic fantasy. We can’t wait to see what he comes up with next. 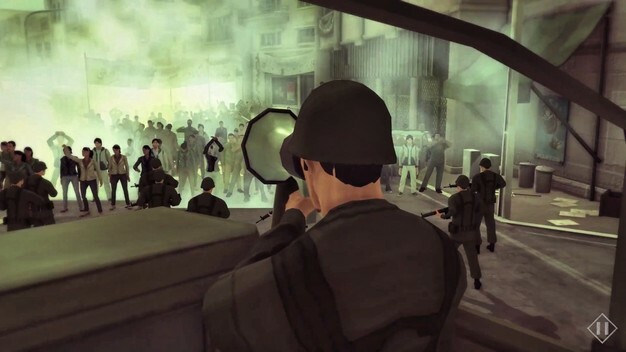 Anyone who says that games can’t play a powerful role in education or political discussion needs to play 1979 Revolution: Black Friday to learn just how wrong they are. 1979 Revolution gives us a look at the Islamic Revolution in Iran that is more balanced, fair, and humanised than almost any other take on those events that you’ll see out there. It’s a pivotal moment in history, and people should learn about it, so it’s good to see that there are games out there that are trying to genuinely explore what happened back in 1979.